Yet another (sorta) Yale-New Haven associated National Historic Landmark that I could put on the “Historic science sites around town” tour. This one is a double whammy: Not only is it a National Historic Landmark, but it’s also a First in America! Woo-hoo, we celebrate this stuff ’round these parts. I’m gonna go drink some champagne now – to wash down my vitamins. 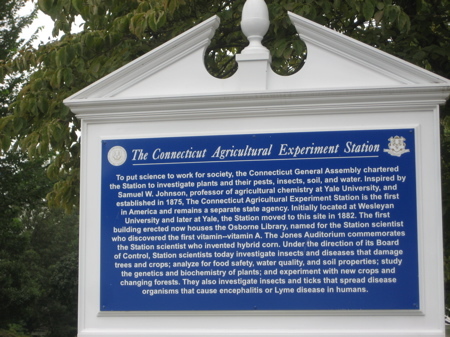 The Station’s farm in Hamden, treated as a museum. More on why that’s relevant in a minute. From what I gather, the New Haven station has an open house each spring and the Hamden farm has an annual open house day in early August. I work near the Windsor one and despite my poking around, it doesn’t seem as though it has any museum qualities. 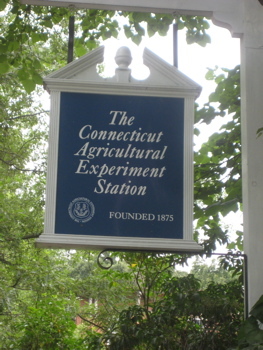 The experimental station’s main facility in the Prospect Hill area of New Haven dates from 1882 when it became the permanent home of the first state agricultural experiment station. The station had been founded at Wesleyan University in 1875 and moved to Yale in 1877 as it became associated with the Sheffield Scientific School. However, by 1882, the station needed more space, and Sheffield needed its space back. 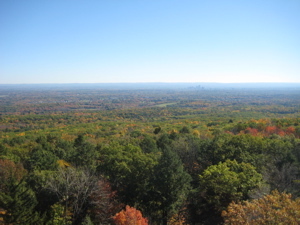 A 5 acre property at the top of Prospect Hill was purchased and the buildings built, using a $25,000 appropriation from the state legislature. The buildings include the Osborne Library, built in 1882-83 and believed to be the oldest building at any state agricultural experimental station and the Johnson Laboratory. 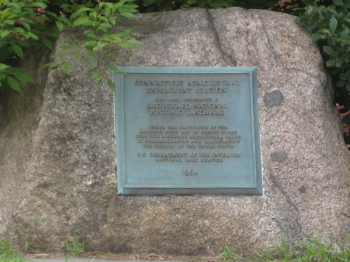 The station was declared a National Historic Landmark in 1964. The station has been involved in important research over the years. Thomas Burr Osborne at the station and Lafayette Mendel at Yale collaborated on groundbreaking experiments on vitamin theory. Osborne discovered the first vitamin: A. (See how that works?) 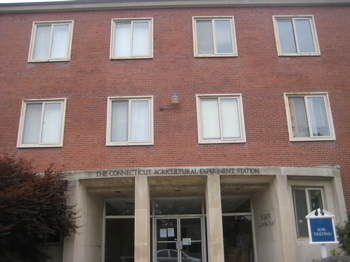 Mendel went on to become “The father of nutrition” and his house in New Haven is also a NHL. (CTMQ Visit here.) The Jones Auditorium commemorates The Station scientist who invented hybrid corn. Donald F. Jones developed the first practical high yield hybrid corn by the double-cross method. Under the direction of its Board of Control, Station scientists today investigated insects and diseases that damage trees and crops; alayze for food safety, water quality, and soil properties; study the genetics and biochemistry of plants; and experiment with new crops and changing forests. They also investigate insects and ticks that spread disease organisms that cause encephalitis of Lyme disease in humans. 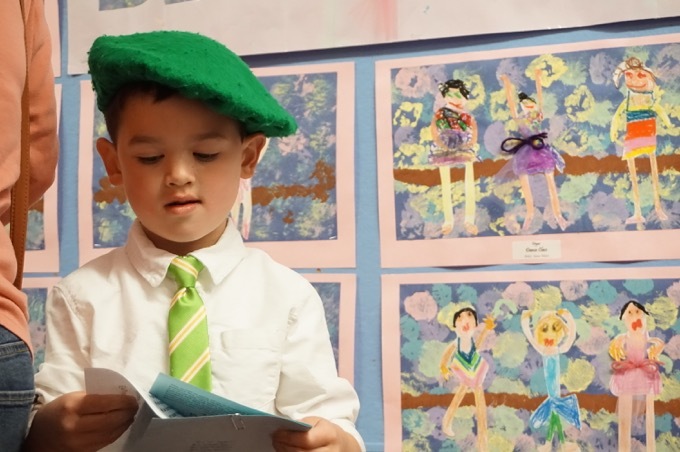 Perhaps most importantly, services at CAES are free, and any consumer wanting to know the composition of his soil, fertilizer, cattle food, seeds, or whether an insect or plant carries a disease has only to fill out a form and agree that all results will be made available for public use.